Take control of your lighting and other plug-in appliances with a tap on your smart device. 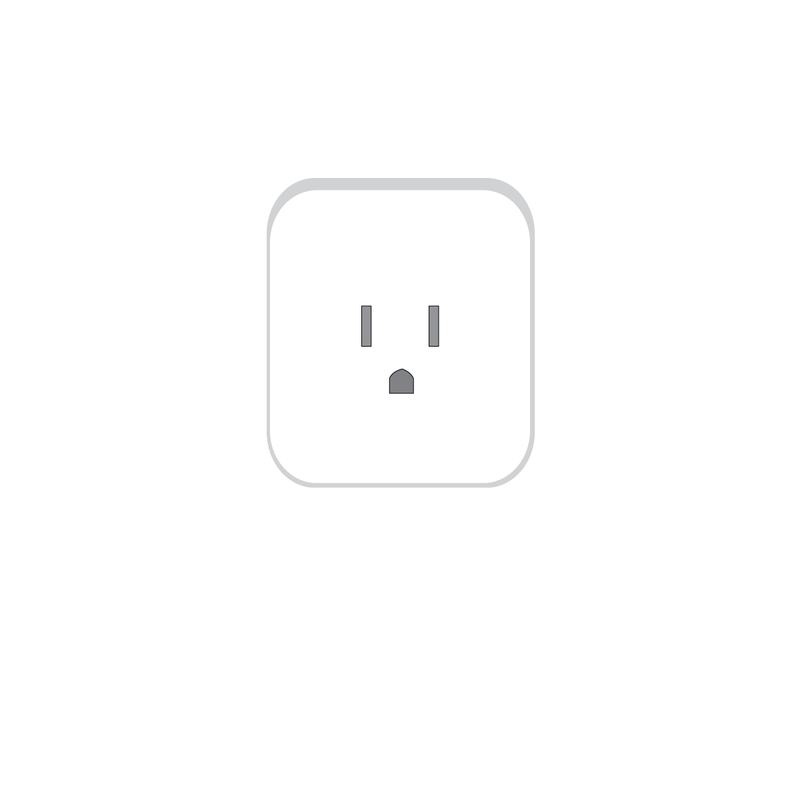 Using a smartphone app and WiFi connection, the Socket2Me can turn the lights on when you're away or unable to reach the switch. Schedule tasks in advance to help simplify your life or help manage energy usage at home or the office. With a full-color digital imprint on its face to display your brand, home automation has never looked so good. Remotely control power outlets from anywhere. Built-in USB adapter. Schedule On/Off capabilities that connects with WiFi 2.4GHz. Free Smartphone app for Apple or Android. Imprint Area: 2.4" x 2.1"